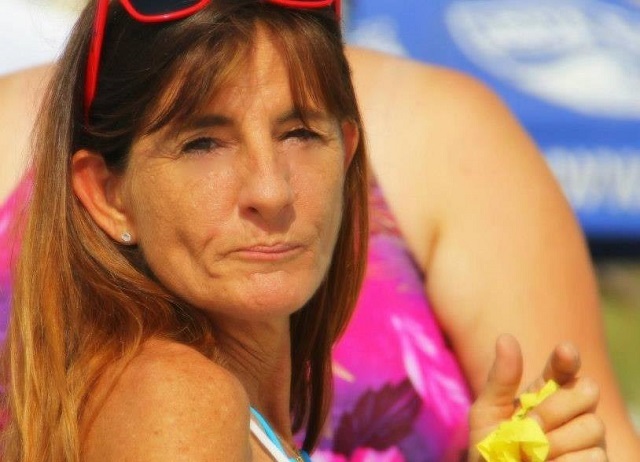 TITUSVILLE, Florida - Just after 10:00 a.m. on Sunday, Detectives located a body believed to be that of the missing 51-year-old Titusville woman, Lori Lynn Upthegrove. Lori had been reported missing by family members on December 19th. Using information provided by her husband early this morning, police located the body in a wooded area off of Bobbi Lane in Titusville, Florida. Based on evidence found both in her home vehicle, detectives believed early in the investigation that Lori had been the victim of a violent crime. Her husband, 53-year-old Timothy Upthegrove was arrested on obstruction of justice charges last Tuesday after he allegedly made false statements to police. Detectives believe that Lori and her husband were involved in an argument at their home located on 645 Clevelend Street in the early hours of Monday, December 18th. Police theorize that the argument became violent and her husband inflicted fatal injuries to her. Police also believe that the husband placed his wife's body was into the back of her vehicle and drove to a wooded area off Bobbi Lane. Police say that Timothy Upthegrove will now face additional charges related to his wife's homicide.